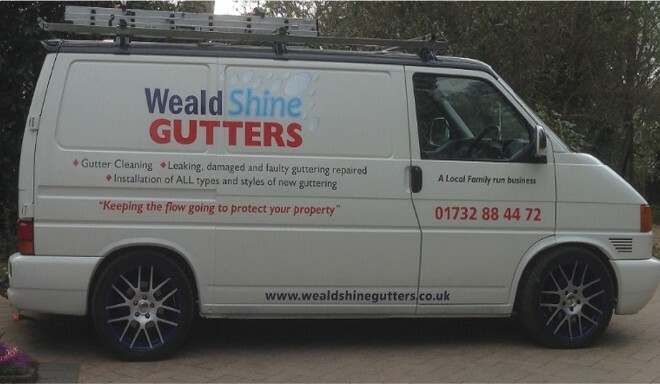 WealdShine is a local family-run business with over 35 years’ experience in everything concerning GUTTERS, FASCIAS & SOFFITS and DRAINAGE in both Residential, School, and Commercial Sectors. 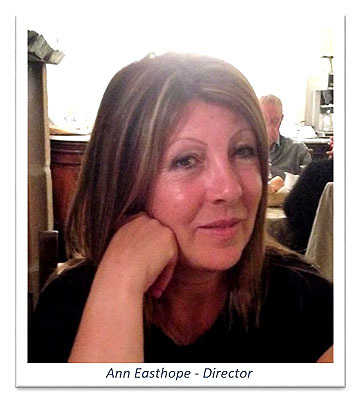 We pride ourselves on the vast experience we have gained over the years enabling us to tackle any task with great attention to detail and we really love what we do. We adhere strictly to health and safety guidelines to ensure our work is carried out to a high standard and a degree of safety to be expected from a professional company. We are also fully insured with public liability insurance up to £2m and are CRB checked. Please contact us and we’ll be happy to provide you with more information or to arrange a site visit to discuss your requirements in more detail. Areas we cover all areas throughout Kent and Surrey including… Sevenoaks, Kemsing, Seal, Heaverham, Otford, Shoreham, Sundridge, Ightham, Bitchett Green, Bessels Green, Dunton Green, Stone Street, Hodsoll Street, Weald, Shipbourne, Ivy Hatch, Wrotham Heath, Platt, Crouch, Plaxtol, Borough Green, Wrotham Village and surrounding areas.